What a great show! We had a fantastic time at this year’s Utilities Week Live and are really hopeful we might have some exciting new ideas in the pipeline in the future! 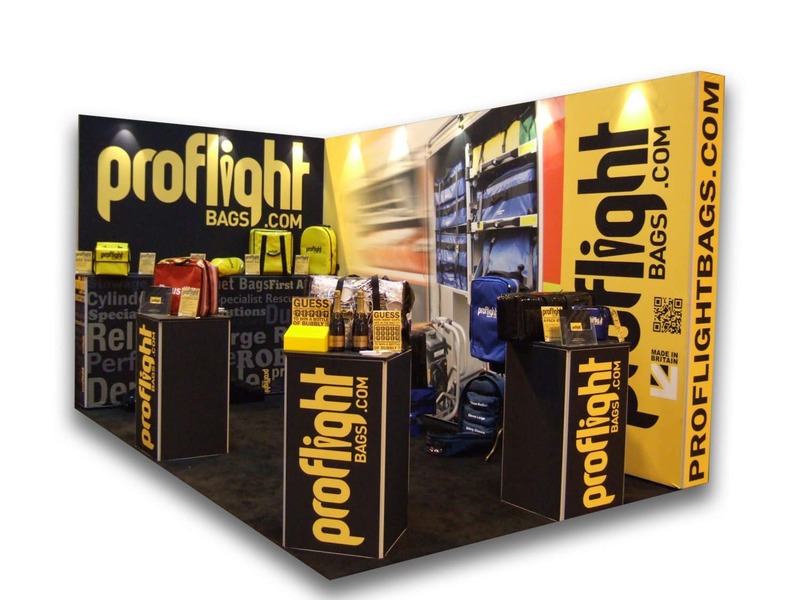 We enjoyed a short walk around the show to explore the wider market and it has been brilliant to visit a new show for Proflight Bags. 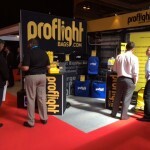 It was certainly a tiring week that had taken plenty of planning but the event didn’t disappoint. Utilities Week Live managed to draw in a steady crowd for all 3 days of the event, meaning a nice consistent steam of enquiries for us… as well as plenty of competition entries. 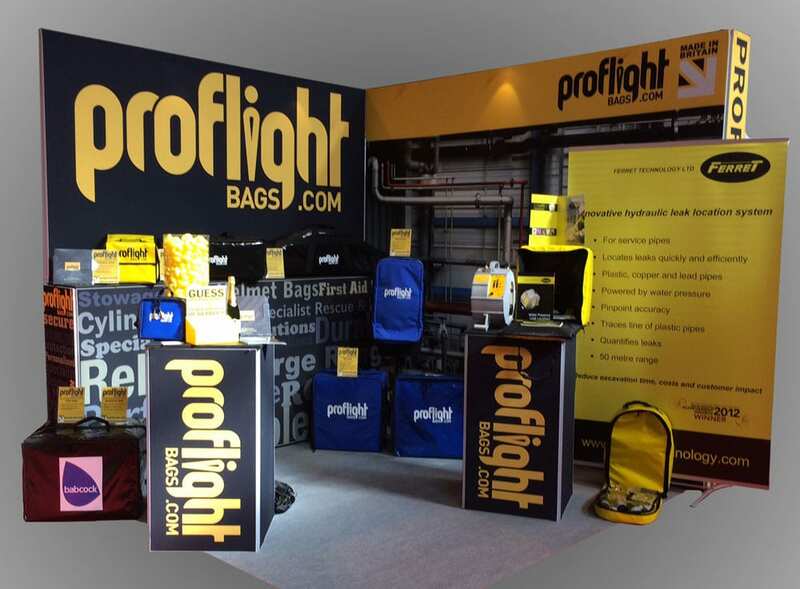 Our sister company Banner Box had printed a wonderful bright and bold stand which we think really made Proflight Bags an eye catcher! 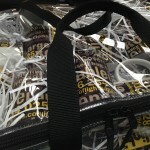 (If you would like to find out more about how the exhibition stands are made please click here). 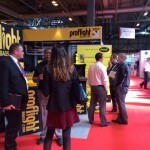 The fabulous stand and our little rubber ducks competition proved a great team in attracting enquiries. 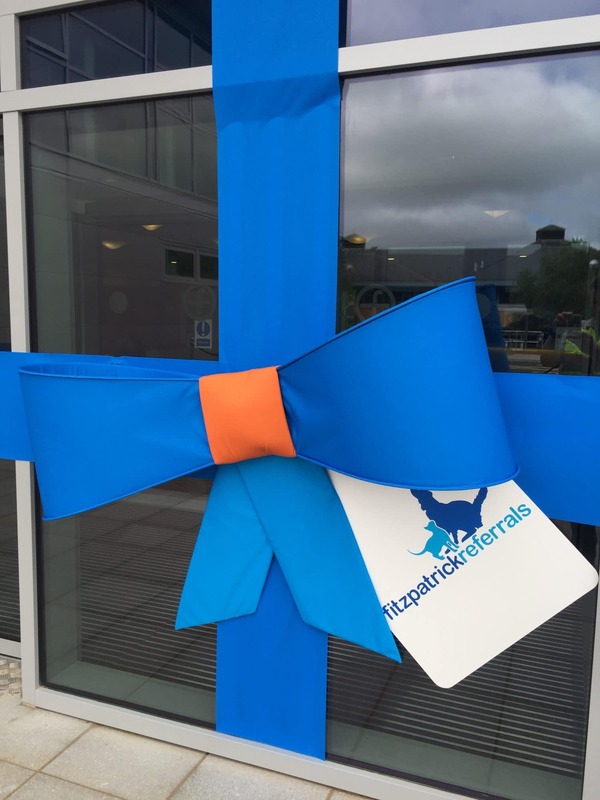 We were overjoyed with the amount of entries we had into the competition (even if a few crafty devils pinched a few ducks while we weren’t looking!) 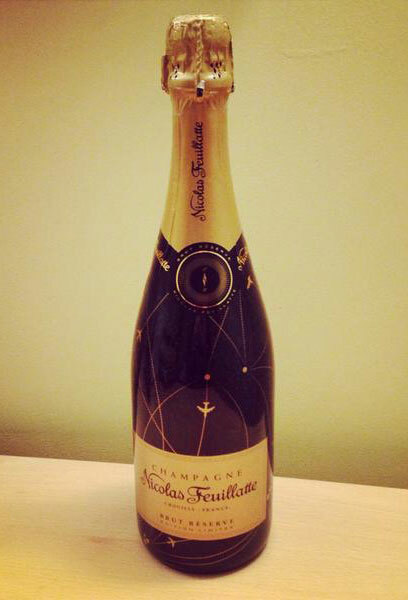 we have let the winners know and there bubbles are in the post as we speak. Congratulations to our winners and thank you once more to all the entrants for making a fun event. 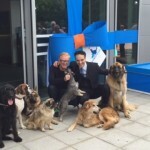 … And so how many ducks? 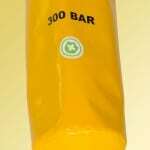 We had a wacky range of guesses ranging from 60 to 600! There were 166 ducks in total and none of the 100+ entries got the answer perfect. 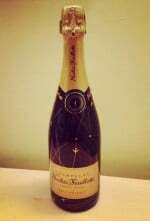 However, we are very pleased to announce Lindsay Howarth, from the Amey Innovations Team, as our winner (or nearest guess!) Our lovely rubber ducks have found new owners, many of which were re-homed with our wonderful team of sewing machinists as a bit of fun. 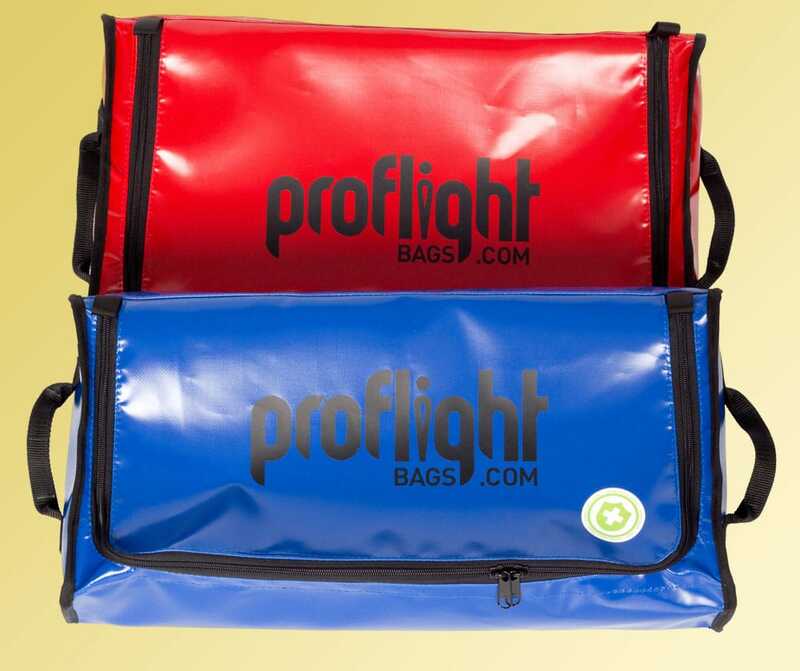 Proflight Bags hopes you enjoyed the show as much as we did and hopefully we might even be able to come back next year with a bigger and better stand and competition! 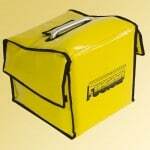 We have been overwhelmed by the steady flow of interest in our diverse range of bespoke bags (fingers crossed days 2 and 3 continue like that!). 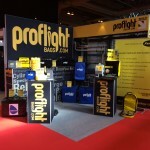 We’ve attended the show with a range of stowage, line bags and rucksacks. 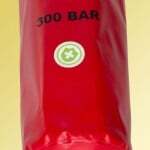 As our range is generally made to client specification it was challenging to determine the best examples of what we do to show you. 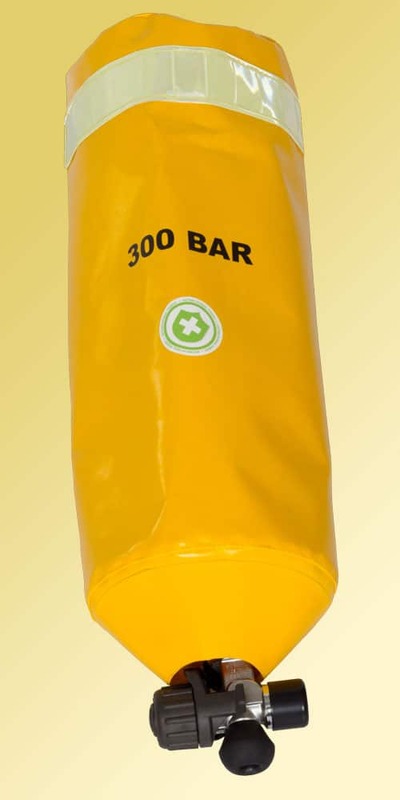 We also have a little show competition running, simply guess how many rubber ducks are in the perspex pipe on the stand, get it right and win a bottle of fizz! Sound easy? 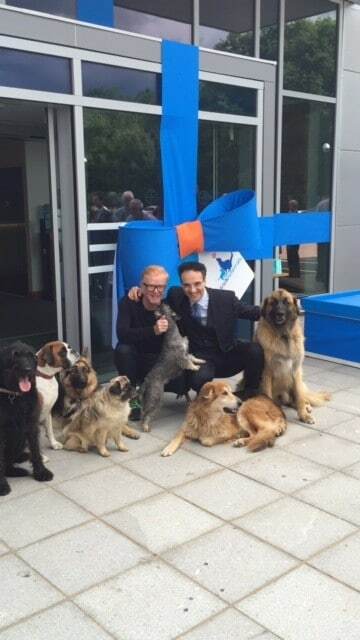 Well I’ll tell you it took a while to count them all! 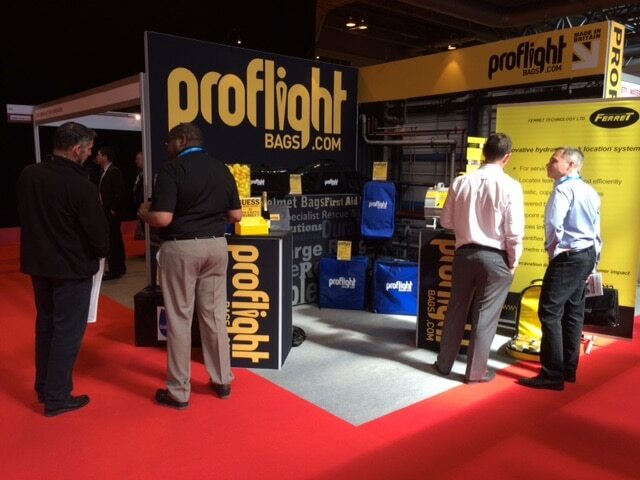 Proflight are at the NEC event until Thursday 23rd April, we are hopeful to meet and discuss more potential bag solutions in the next couple of days. 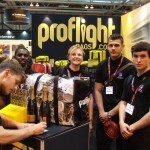 We would like to say thank you to the show organisers and good luck to all of you kind enough to spend a little time chatting to us and entering our competition. 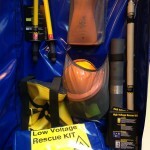 By kind permission of our client we will be taking our specialist pack to Utilities Week Live Exhibition. 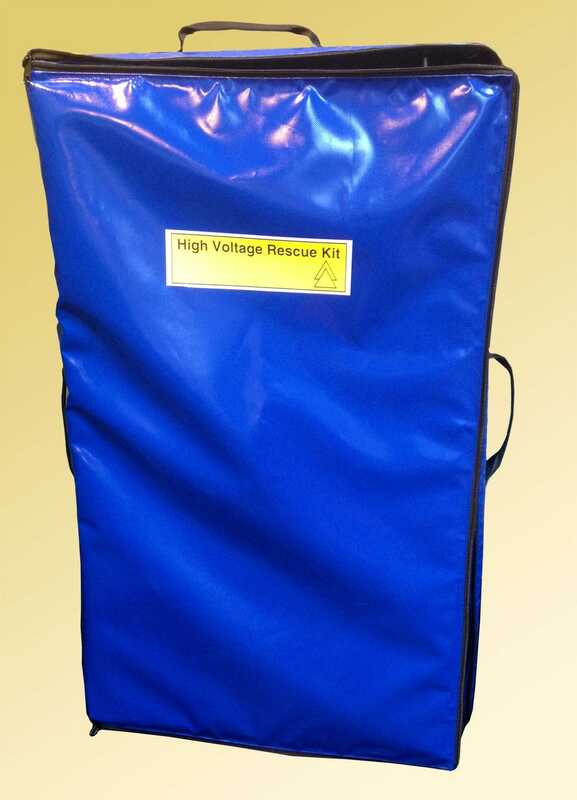 It is designed specifically for high and low voltage rescues. 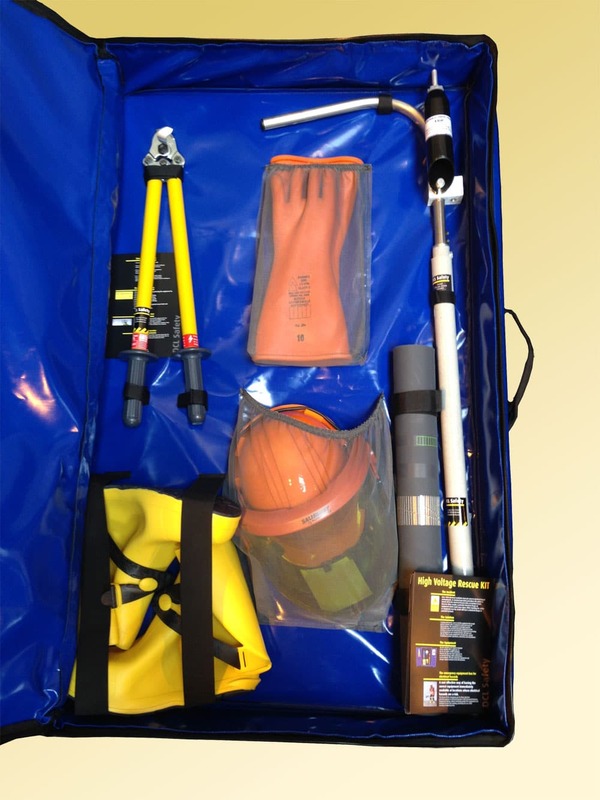 Originating from issues with transportation and theft of large metal rescue packs, Proflight and our client created this material based Rescue Kit. 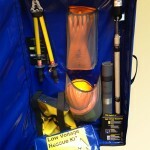 The kit holds all the key components for voltage rescues and can be easily moved and hung when not in use. 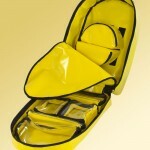 We designed and manufacture the bag which was planned to perfectly and neatly house all of the key components. 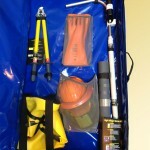 These include various personal protective equipment, along with cutters and other tools. 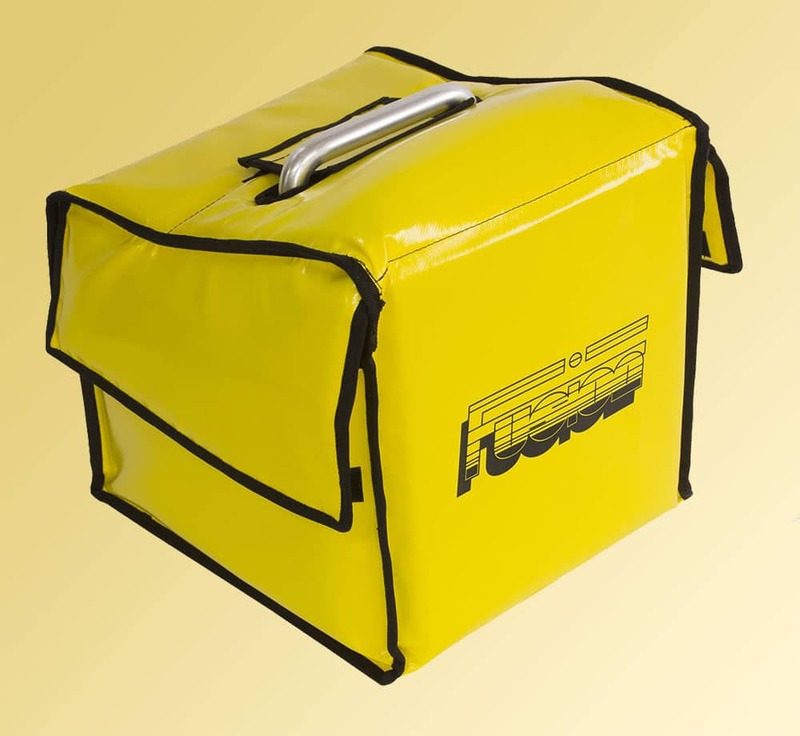 The key here for our client was the ability for the bag to hang up – working very much like opening a cupboard door, each component inside is supported when the bag is hung. 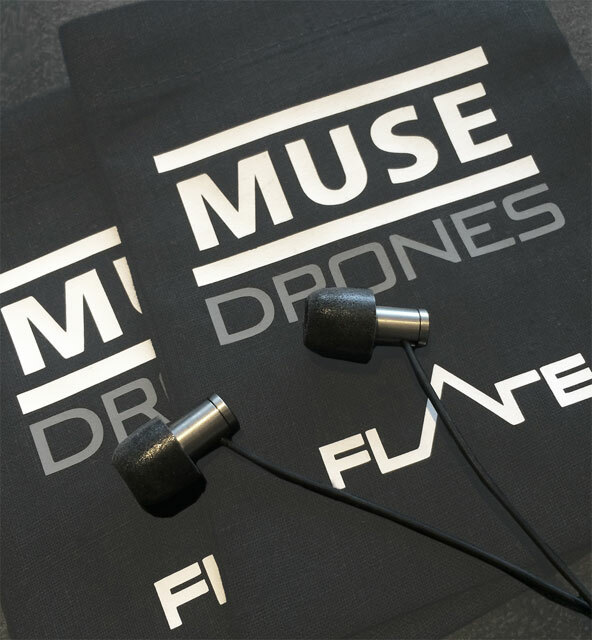 When hung in position the bag is opened efficiently with one simple zip around 3 sides, making 180 degree opening a breeze. 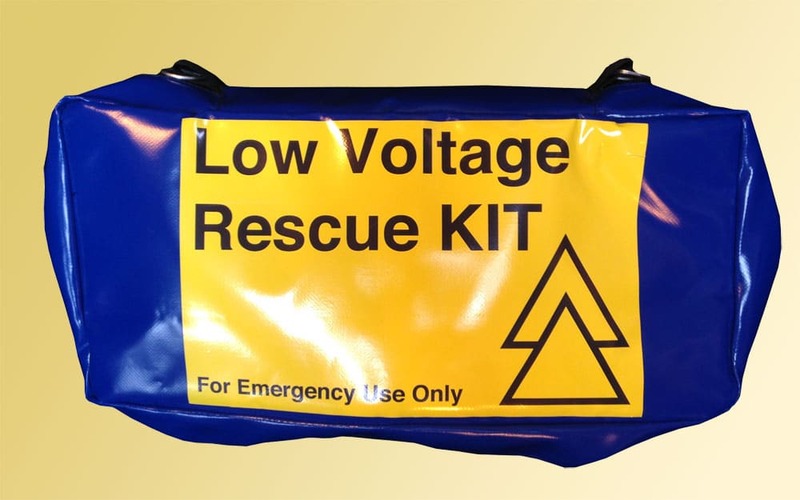 Once inside inexperienced users are met with the kit for a high voltage emergency and another smaller bag for low voltage works with both elements clearly labelled. 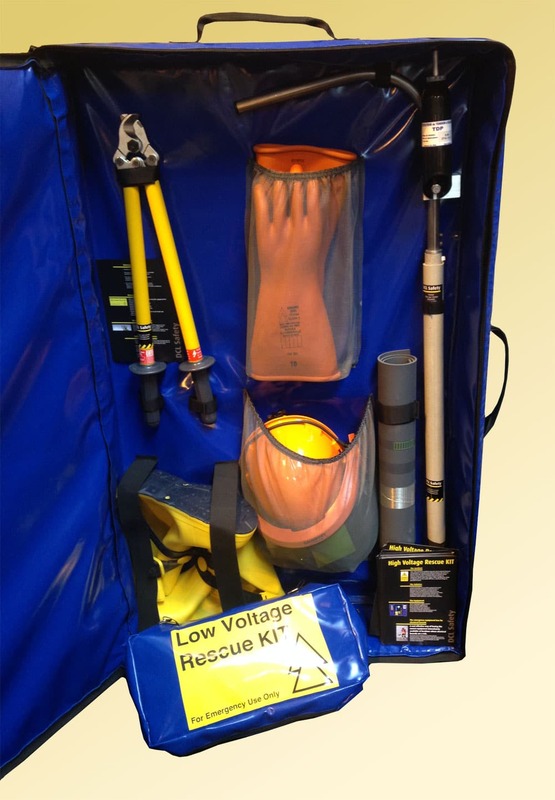 This is a solution we are very proud of – and are hopeful it may even have saved lives through prevention and ensuring the appropriate equipment is always on site. 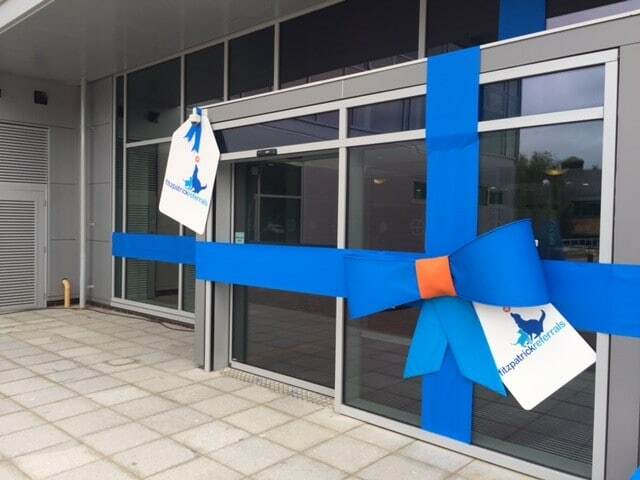 Our client is also very pleased with the outcome, to him what had started as a “daft” idea of a solution quickly became a reality. 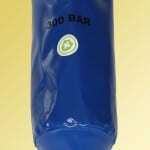 By adapting industry norms and with our help generating something new. 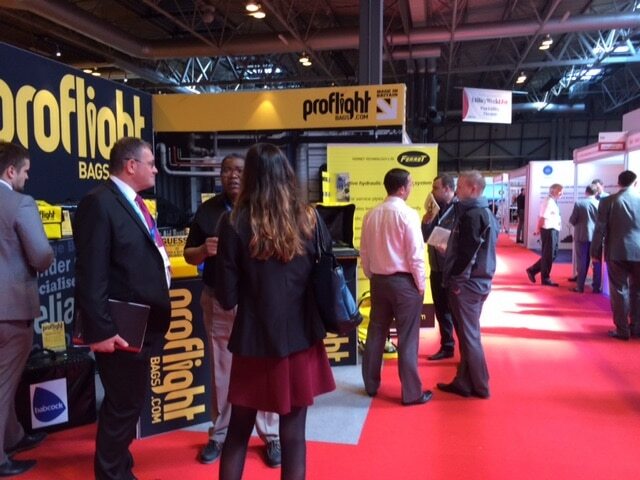 Proflight Bags are pleased to announce our attendance at Utilities Week Live later this year. It will be our first time at the show and we are hopeful to discover some new exciting opportunities. 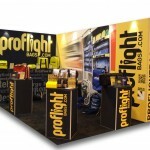 We will be exhibiting from stand E72 on the 21st-23rd of April – only a couple of month to go already! 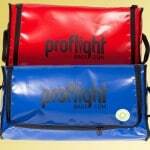 Proflight bags will continue to be a passionate supplier of bags to the emergency services. 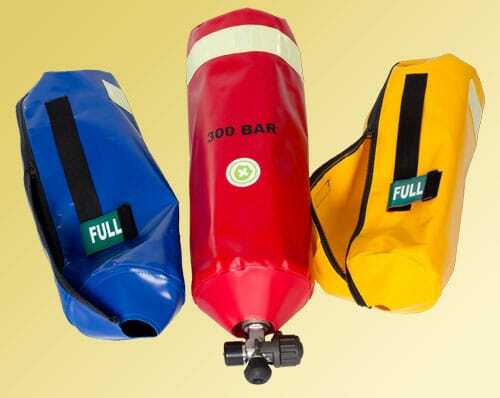 However, we want to expand our desire for lifesaving bags, keen to make any high risk task or equipment management as safe and secure as possible. 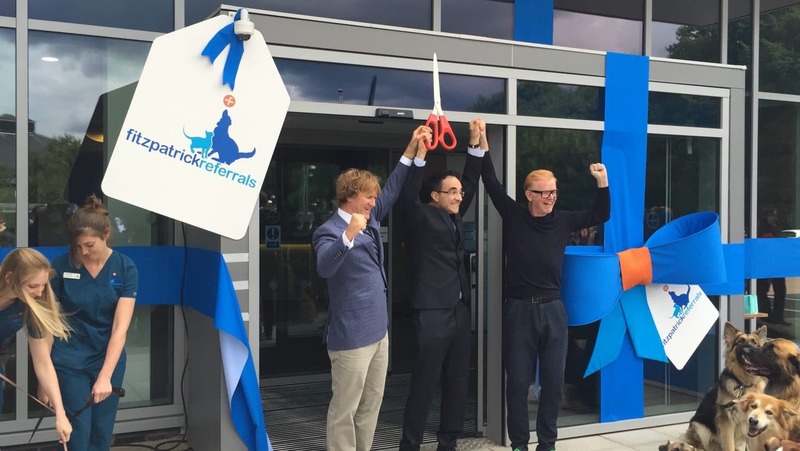 Hence we found ourselves exploring solutions within the utilities sector. Workers in some of these industries don’t often get the respect they deserve in managing and ensuring we all have heat, light and water. 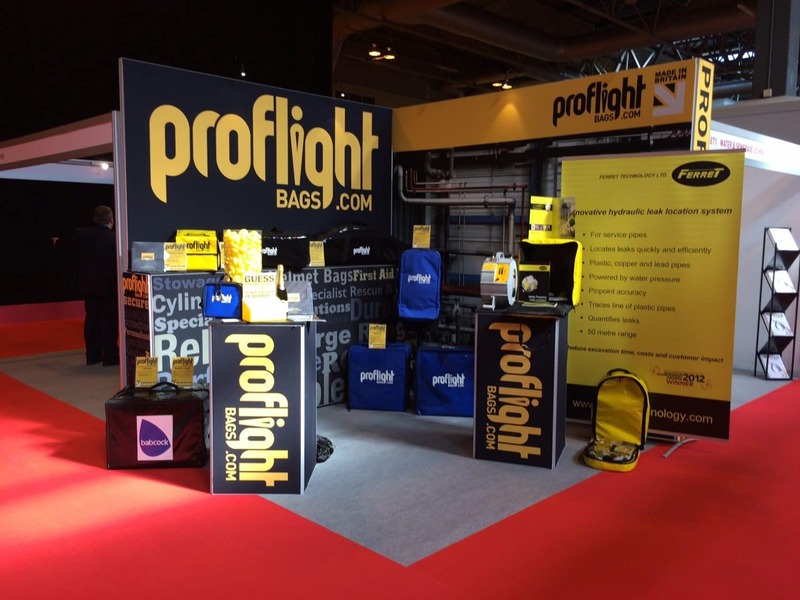 We are hoping to be given the opportunity to show what Proflight can do and how we can limit risk and encourage easier, safer working through bespoke solutions. 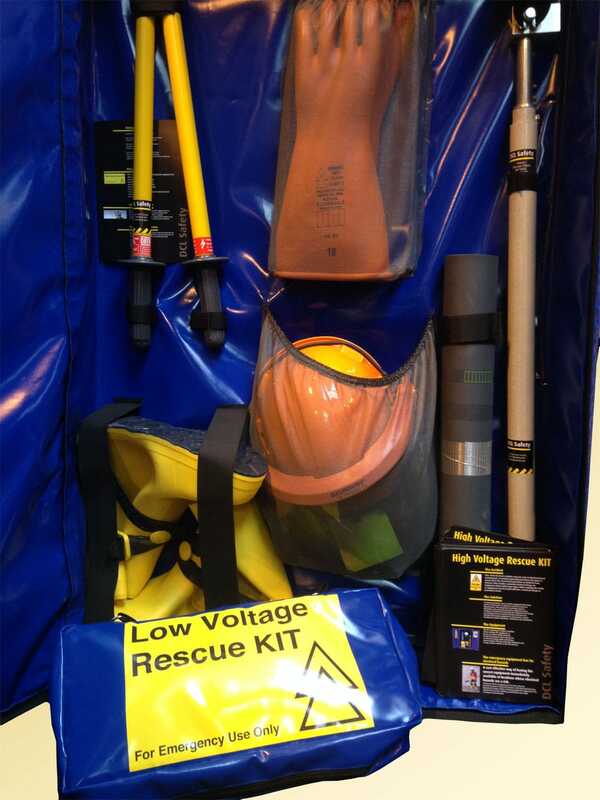 Currently we have small involvements within the market with our high voltage rescue kit. 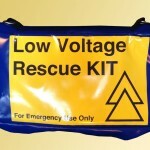 The kit holds various items which help in high and low voltage rescue. The bag hangs on D-rings and is easily unzipped to reveal pockets for each assigned item. 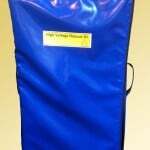 We also manufacture a bespoke carry bag which was designed specifically for sensitive gas pipe work inspection camera equipment. The bag is strong and primarily protective. 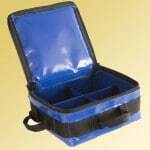 Thick foam surrounds the equipment and a stiffened base ensures a highly supportive bag. 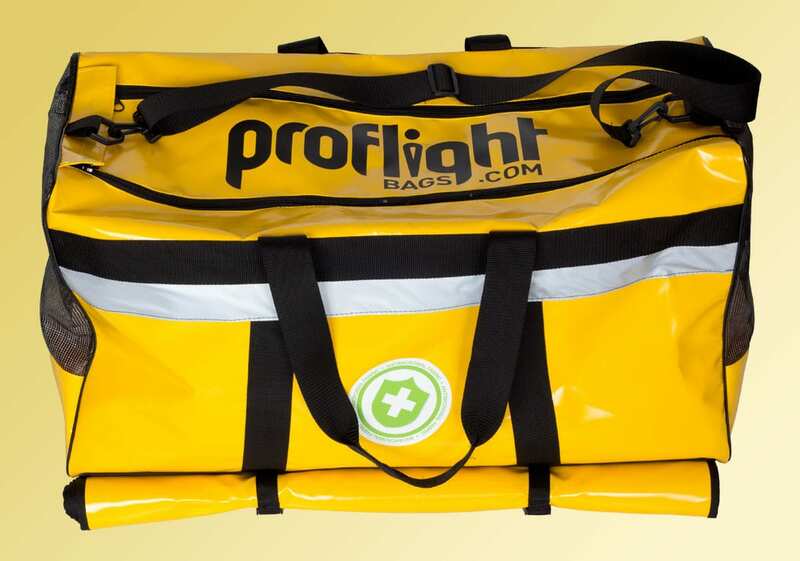 Proflight is hopeful we will find more situations which require innovative and specialist work with the final objective of ensuring employees have the perfect equipment to help in potentially dangerous or hazardous work. 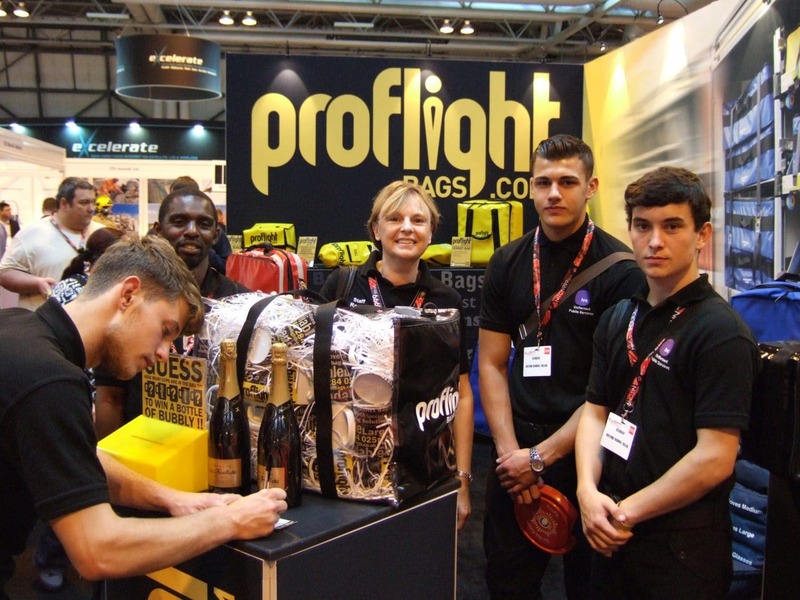 If you have the opportunity to attend the NEC for the show, please do come and find out more… We’re sure to have a competition on too! 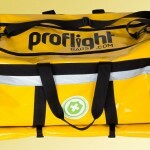 Specialist bags used in the recovery of bodies following fateful plane crash over Christmas period. 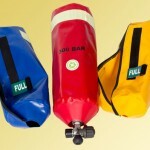 Bags are designed to easily float to the surface when in use. 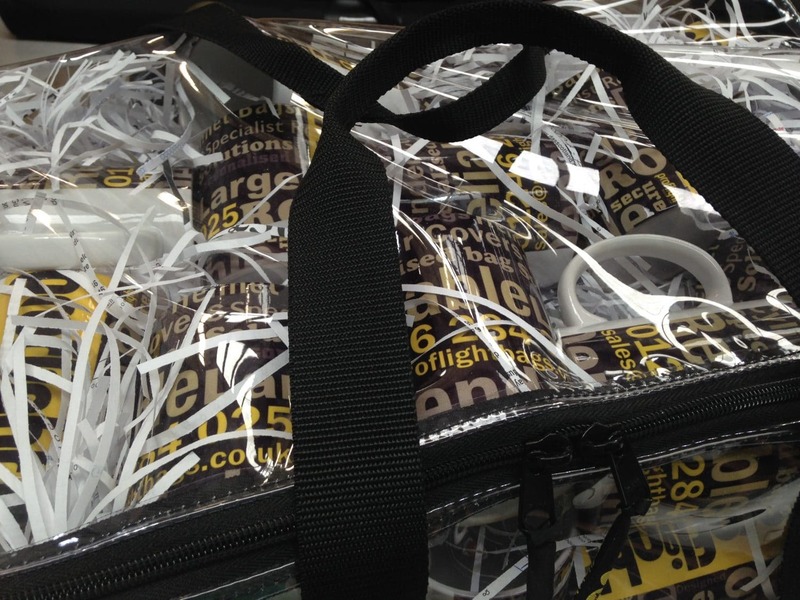 Although, a sombre incident this application of specialist bags sparked our interest. 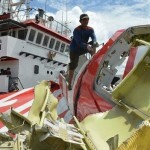 The flight crashed last month killing the 162 people on board. 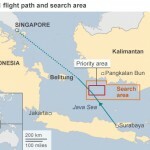 The flight – flying between Indonesia and Singapore at the end of December, when it ran into bad weather and disappeared from radar systems. 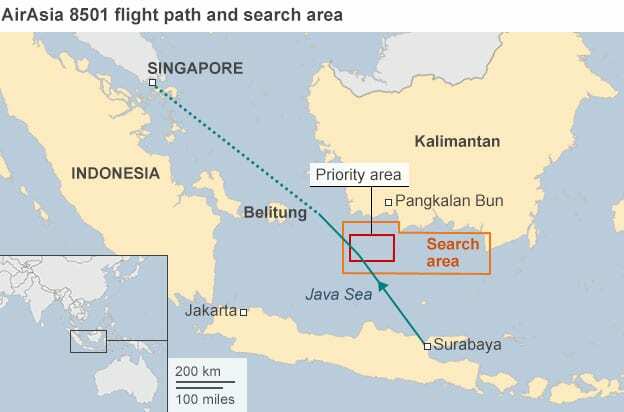 So far only the tail of the plane has been found. 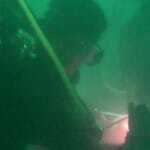 Diving teams will be taking on the search operation shortly. Those are not the only challenges they will face. 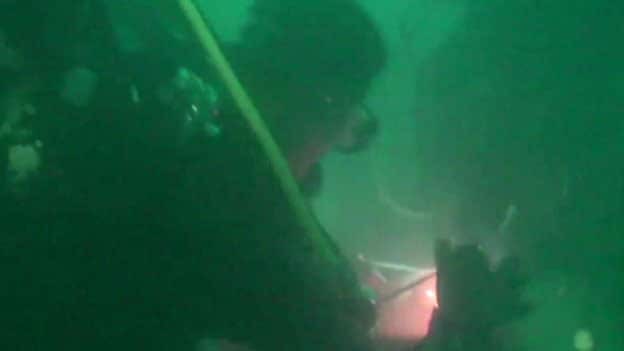 The plane is believed to be upside down and stuck deep in the mud. 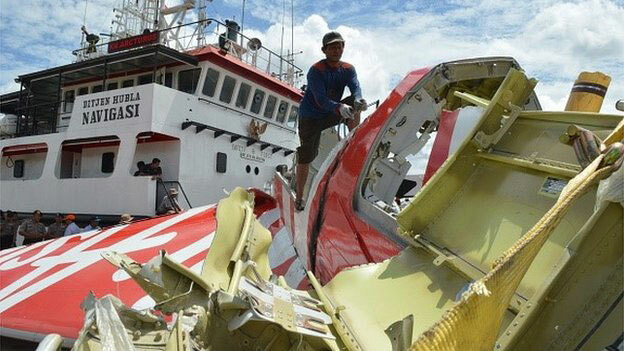 Many of the passengers may also still be strapped to their seats and getting them out will be tricky. 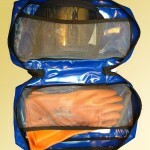 Divers will have to collect their body parts before putting them in a bag underwater that is then floated to the surface. 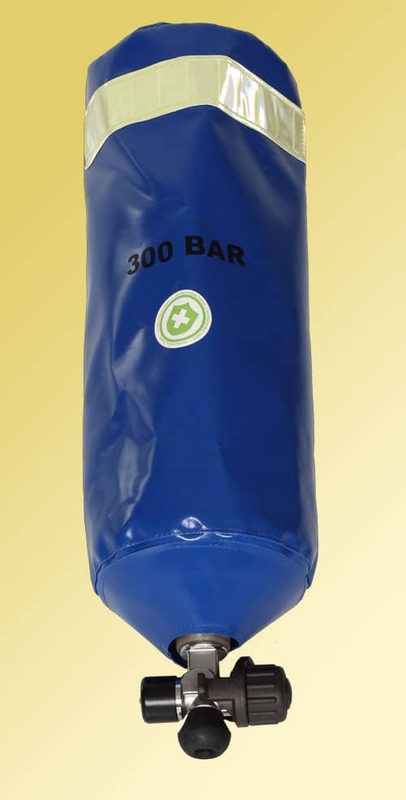 These bags appear to have been designed to be lightweight in a mesh fabric. 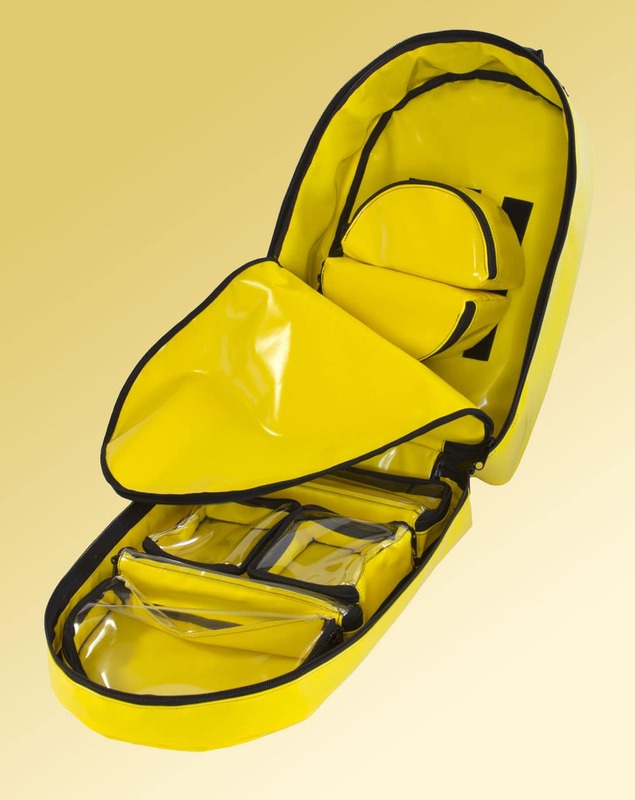 The bag opens widely in the style of an old-fashioned coin purse, to help divers when working in currents and low visibility. 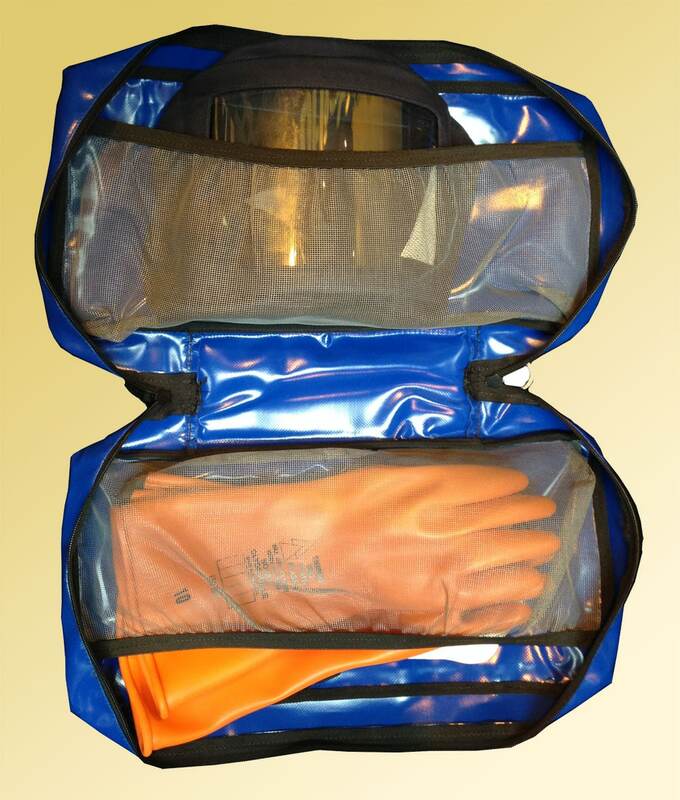 The bags resemble a large suit bag once in use, which the diver can safely guide to the surface. 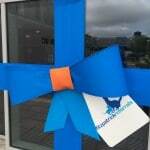 Best of luck to the recovery teams and well wishes to the families who have been touched by this tragedy.